This is for the K&N Filter only. No clamps, hoses or adapters are included. Looking for that proven performance boost for your BMW? The K&N 57i Series Induction Kit is the key! This kit is specifically designed for each different vehicle and will free your car from the restriction that comes from an OEM intake. The kit is proven to provide power throughout all RPM ranges. The larger air filter is able to capture and hold more dirt increasing the life of the filter before cleaning is required. Quality is never an issue because all K&N products are made of high quality steel, aluminum, silicon or reinforced nylon to ensure long life. 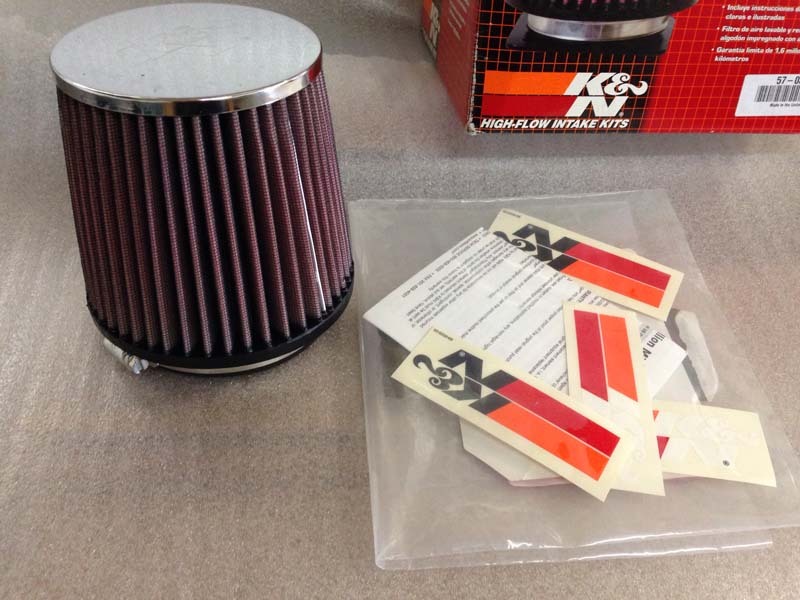 Get the boost you want with K&N the world's best air filter! 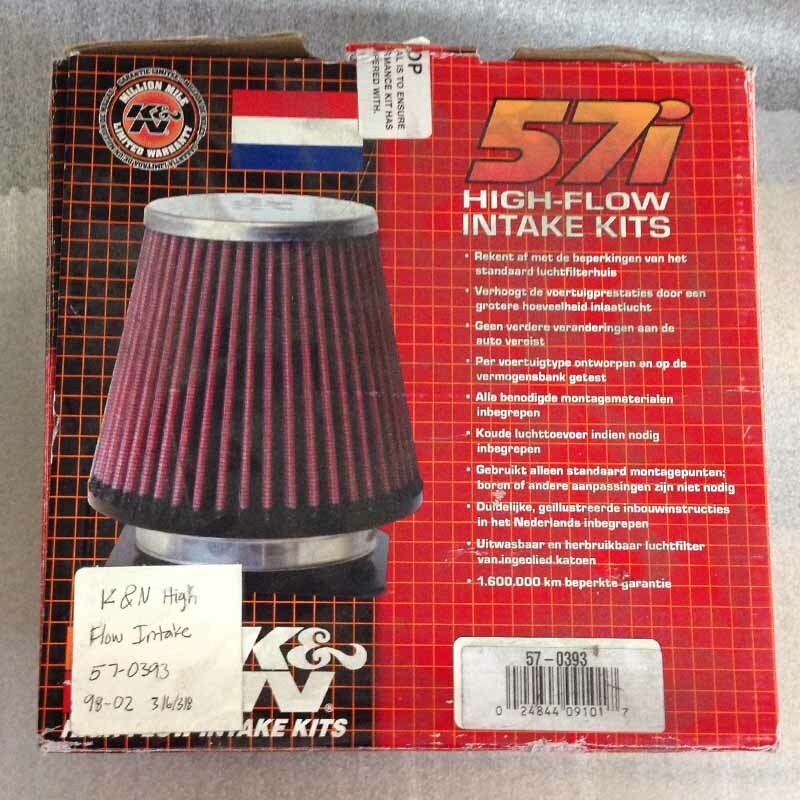 This clearance listing is for the K&N INTAKE FILTER ONLY. This K&N intake filter will make a great replacement if you have a K&N system already installed, and the original K&N filter has become dirty or damaged.